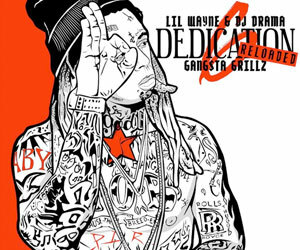 Is Lil Wayne Working On A “Dedication 6” Mixtape? Derek was also invited on Weezy F Baby‘s America’s Most Wanted music festival last summer, so I think it’s fair to say that he is a good source and not a troll. 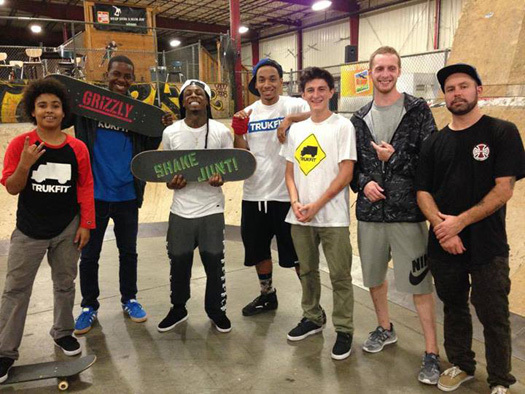 Last night, Lil Wayne went on a skateboarding session at Ollie’s indoor skatepark in Florence, Kentucky until early morning. 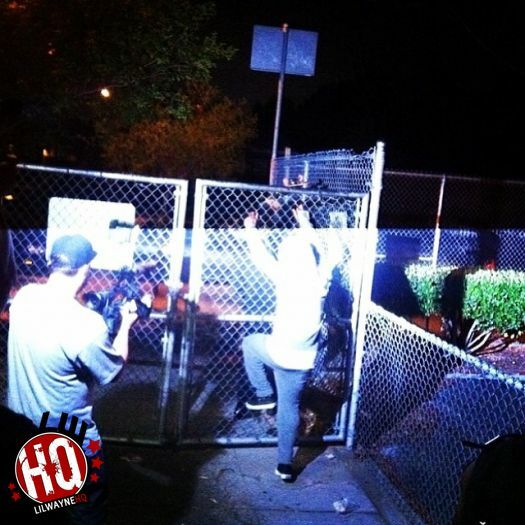 You can view another photo and a video captured by Derek Medina of Weezy F Baby skateboarding after the jump below. Ollie’s skatepark also snapped a picture of Tunechi‘s phone, which they used to play music from while everyone was skating. 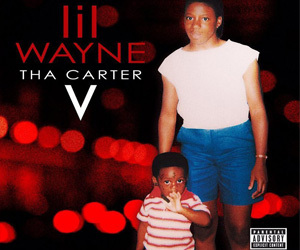 As you can see in the pic, Wayne was bumping the Big Tymers How You Luv That Vol. 2 album that was released back in 1998. I guess this has something to do with the new upcoming Big Tymers album that Birdman, Tune and Drake are working on right now! 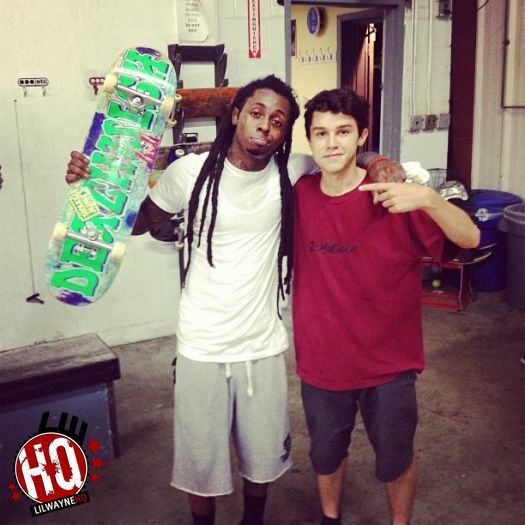 After his show in Charlotte, North Carolina on July 26th, Lil Wayne headed to a skate park with Adam Z for a late night skateboarding session. 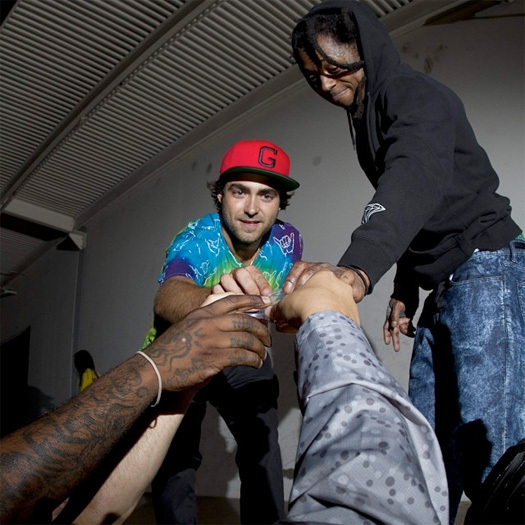 You can check out some short footage of Weezy F Baby practicing his favorite hobby in the two clips below, courtesy of Derek Medina!